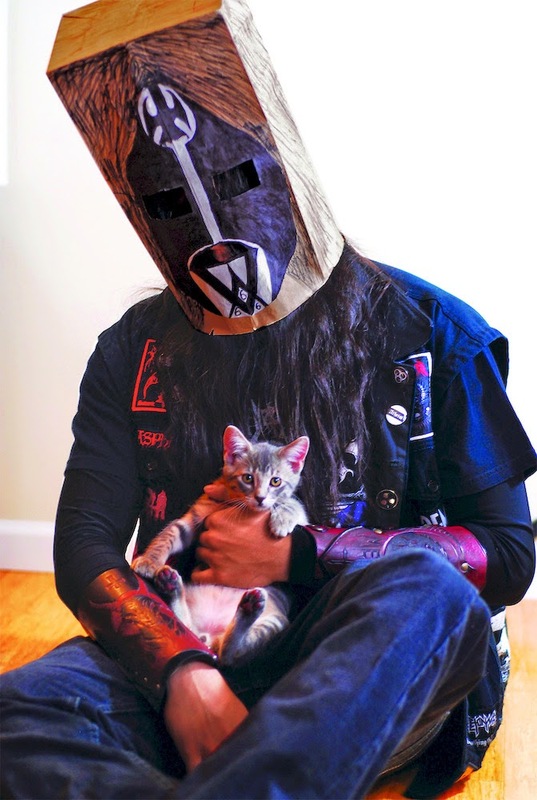 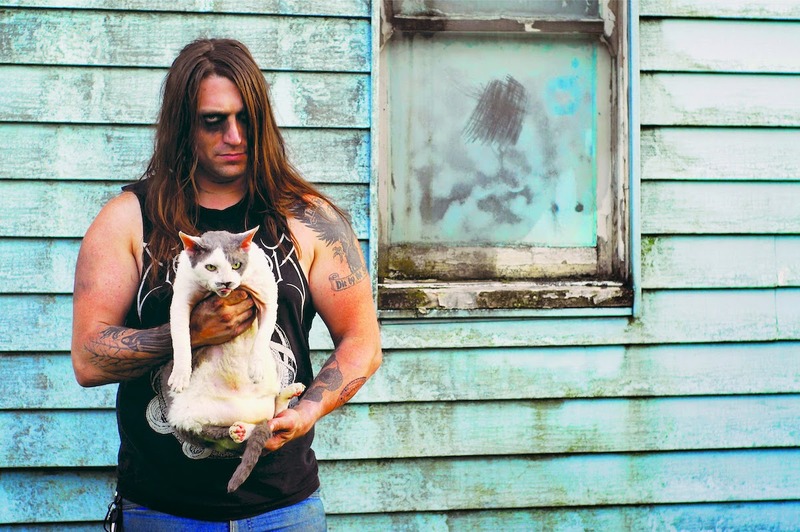 ...because cats are dark, and metal dudes are some of the biggest softies I know. 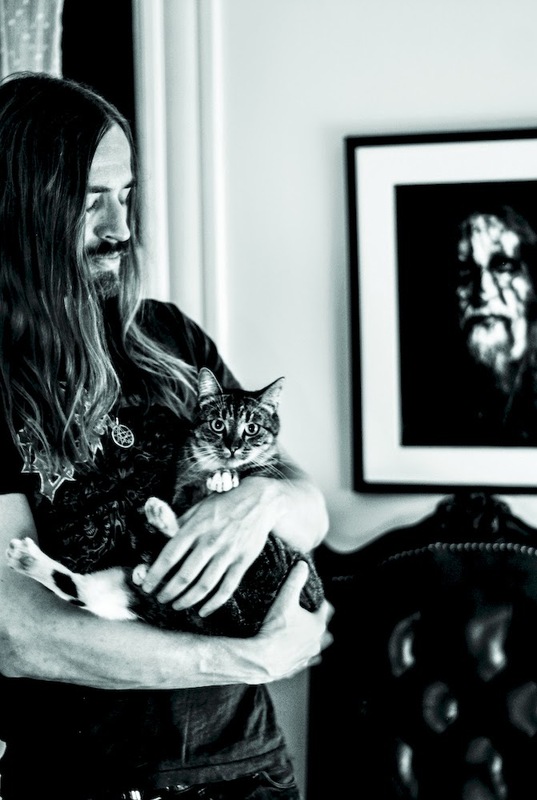 As my friend JLP pointed out, every time a cat cleans himself, he's worshipping the dark lord. 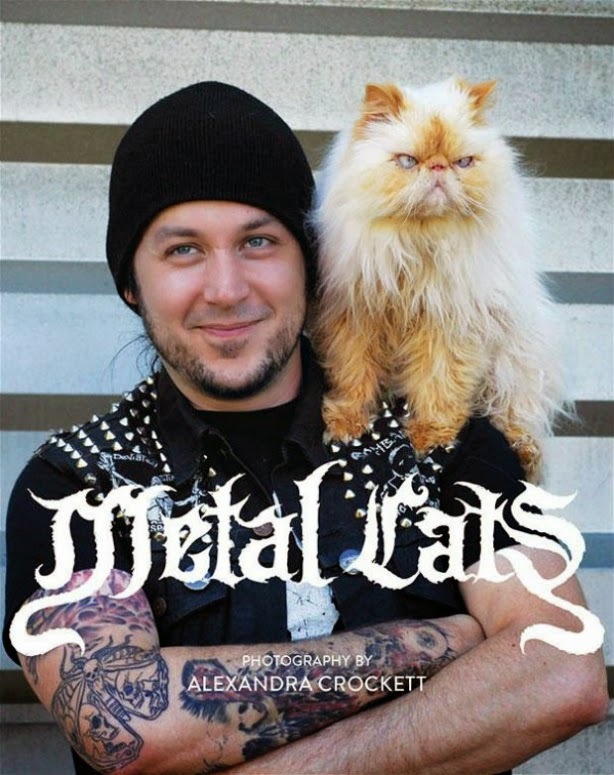 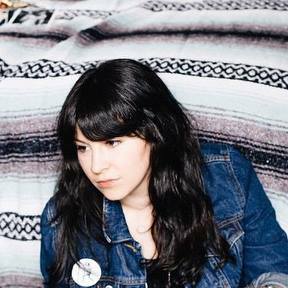 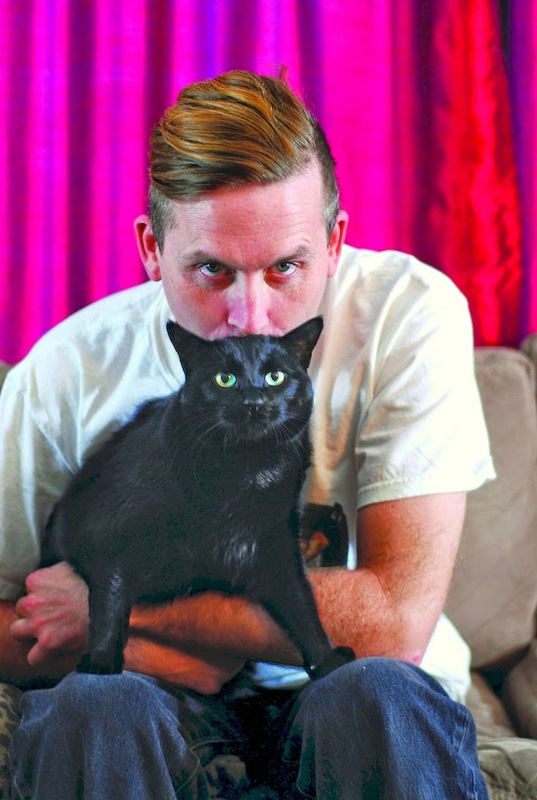 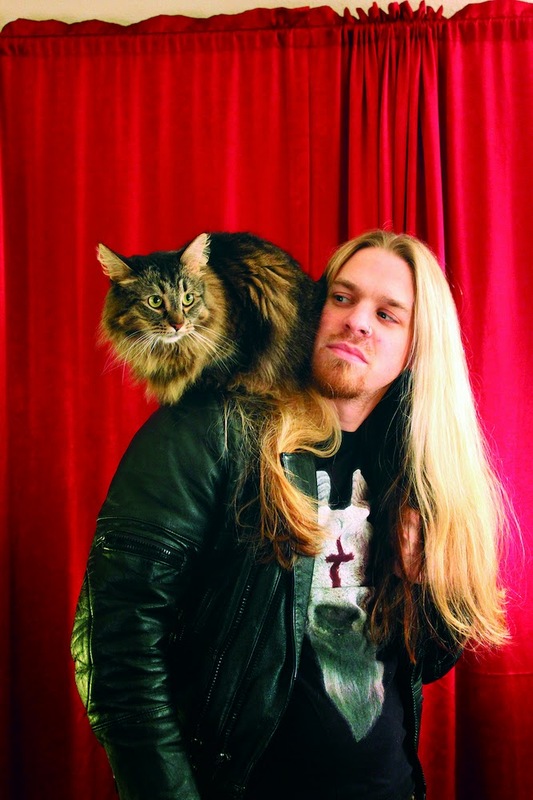 Alexandra Crockett's 176 page book Metal Cats, published by Powerhouse Books, will raise money for no-kill shelters. 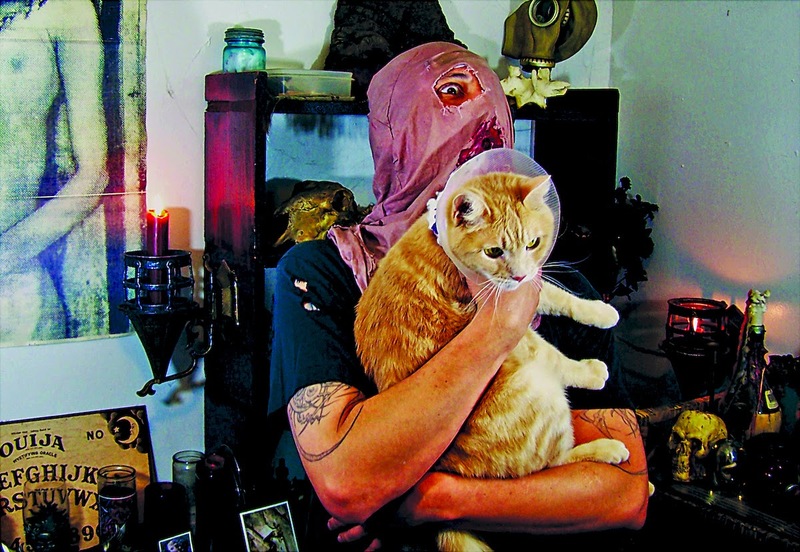 The collection of images features members of Black Goat, Thrones, Isis, Lightning Swords of Death, Book of Black Earth, Skarp, Harassor, Akimbo, Aldebaran, Atriarch, Oak, Ghoul, Ludicra, Holy Grail, Xasthur, Cattle Decapitation, Murder Construct, Exhumed, Morbid Angel, Municipal Waste, Skeletonwitch, Gypsyhawk, Nausea, Phobia, and Napalm Death.